Give me a call, drop me an e-mail or complete the form below. I will endeavour to get back to you in the time it takes to Jif a front door. 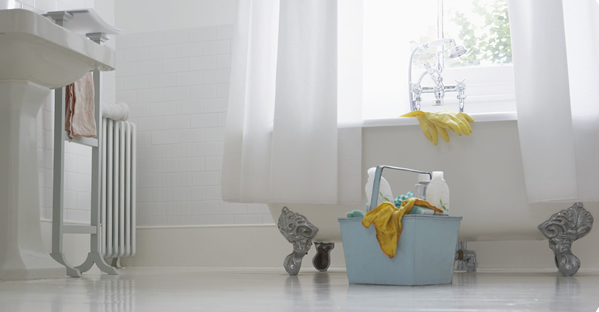 I am based in High Bickington and offer cleaning services in the village and immediate surrounding villages.